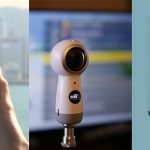 Meet The Vuze XR: 5.7K 360, 180 AND 3D Camera | Specs and Example Footage . HumanEyes, the creators of the pro-sumer Vuze and Vuze + cameras, have just announced a new camera in their line-up – the Vuze XR. The camera is available to pre-order now for $439 or £399 and it will ship in late November. 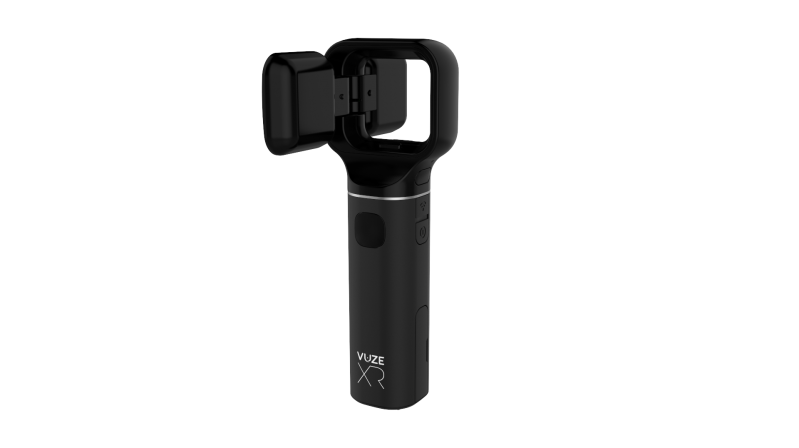 The Vuze XR is a duel lens camera than can switch from shooting 360 to 180 3D at the touch of a button. With a resolution of 5.7K it joins a few small list of 360 cameras that can shoot at 5K or higher. Priced at around £400, the Vuze XR is much cheaper than the other Vuze cameras and is also well below the price of most other 5K 360 cameras. The full list of specs for the Vuze XR hasn’t been released yet, but let’s take a look at what we do know as well as some early example footage. Shooting in 360 isn’t much of a big deal any more, shooting in 360 & 180 certainly makes the camera stand out, but doing so with 5.7K resolution is kind of special! So far there is no other 360 camera that can do all three; the closest is the Kandao QooCam which features 3 lenses and can also shoot both 180 and 360 at a resolution of 4K. The difference between 5.7K and 4K can be very noticeable, which is why I’m quite excited about the potential of the Vuze XR. Of course resolution is only one aspect of what makes video look good, but it doesn’t hurt to have as many pixels as possible. VR180 is being pushed quite heavily by Facebook and YouTube as an easier alternative to 360 because it requires less post processing and no stitching! Vuze has plenty of experience in developing 3D cameras, so I have high hopes that the 3D 180 aspect of the XR will be one of its best features. 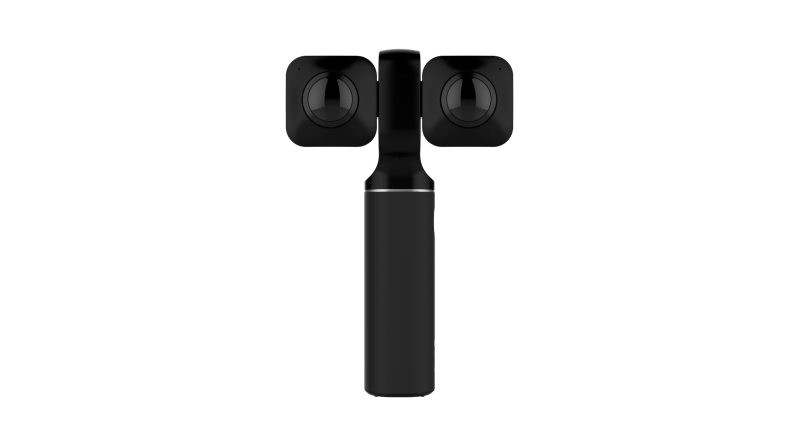 The first thing that stood out for me when I saw the Vuze XR is the design. As it needs to shoot both 180 3D and 360 with just two lenses, it needs to be able to move at least one of them. I personally don’t like the idea of having to do this manually, so I was glad to see that Vuze have made it as easy as pushing a button. The cameras duel lenses sit atop a long handle that seems to be well designed for handheld use. While it doesn’t look like you’ll need a selfie stick to use it, I still hope it comes with the standard tripod attachment! The Vuze XR looks small enough to fit in your pocket and the lenses themselves are reasonably thin, which should hopefully reduce visible stitching lines. So far HumanEyes has only released one promo video for the Vuze XR. Obviously we should take these videos with a pinch of salt because they are designed to sell the product, but we can still see how some of the features work. This section of the video seems to show the Vuze XR being used underwater. HumanEyes couldn’t confirm or deny whether the camera is actually waterproof. It may be that a waterproof case may be available as an accessory. 360 cameras that can live-stream isn’t a new thing, but it’s uses are limited. I’m hoping the Vuze XR will also be able to livestream in 180 as I think this is much more user friendly for the average livestreamer as well as the average viewer. It seems that the Vuze XR will have an app that can do more than just stitch and view your video. 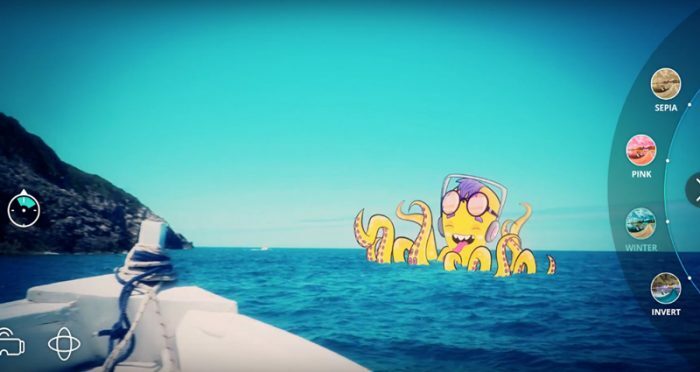 Adding filters and animations into your video is pretty neat, and other sections of the video suggest you’ll be able to edit your 360 footage into a flat video – but again this is not confirmed. 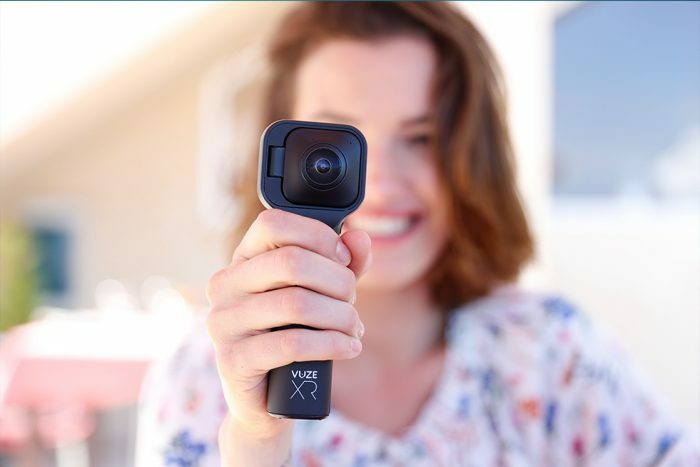 “The Vuze XR Mobile App: For iOS and Android, which provides remote camera control over Wi-Fi, photo and video preview, editing, and the ability to upload to social media, as well live streaming. Additionally, the app features stabilization control, photo and video filters, virtual stickers, the ability to add text, color adjustments and the “Directors Cut” mode with Track and Follow object viewpoint adjustment, Little Planet like effects, fly in/out effects and more. Desktop Editing Software: For Mac and Windows, it supports basic and advanced editing and stitching functions for VR180 and 360° content, including live streaming in both VR180 and 360°, as well as sharing directly to social media channels. I am! This is the first 360 camera of the year that I’m truly exited about. 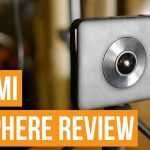 If the video quality can match up to other 5K 360 cameras then it should be one of the best 360 cameras for video ever! The price tag is also very reasonable in comparison to other 5K cameras. Hi, I’m a newbie to these cameras and researching now for my first purchase. My understanding of video resolution on a 360 camera is that the 5.7k encompasses the entire 360 degree image – not just the field of view. So, the actual fov resolution is much less than 5.7k. If this camera does 180 degree 3D capture at 5.7k, is that the equivalent of 11.4k resolution over the 180 FOV?